The Nintendo Switch is a bit of a mess. We've discussed it many times here on Gameskinny, with some opinions ranging from positive to ehh. So it's safe to say that the presentation of the device on January 12 was not the knockout success that many people, including members of the press and myself, were hoping for. 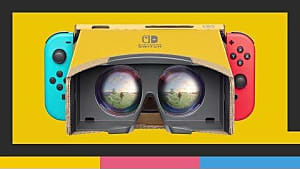 And, as more and more information has slithered out from various news outlets such as Nintendo of America, Kotaku and more, it seems that the situation for the handheld/console hybrid is getting more and more grim as time goes on. First and foremost: Nintendo needs to stop marketing the Switch as a console. If it were more powerful in its console form, I would understand. But it's not. 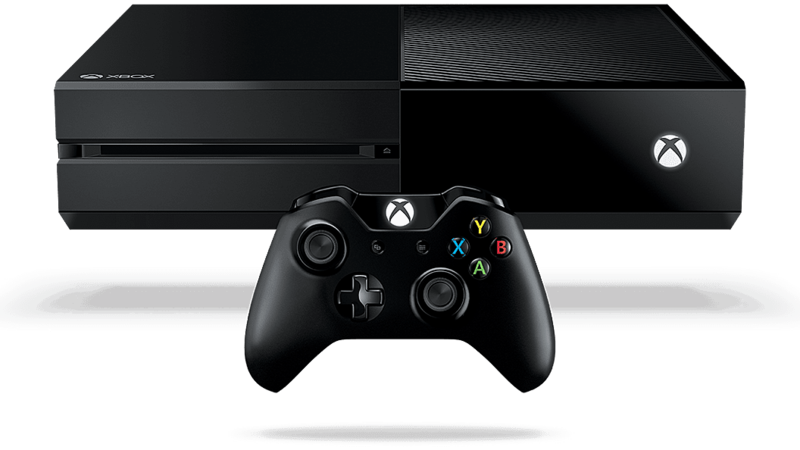 Even the master of under-performing, the Xbox One (which I love dearly), is out-classing it. I did not pre-order the Switch because it is a home console that can compete with my Xbox and PlayStation. Instead, I pre-ordered it because it was a handheld that could play real games. Not some hacked-to-pieces versions of games we love, but actual games that could be played on console or PC. 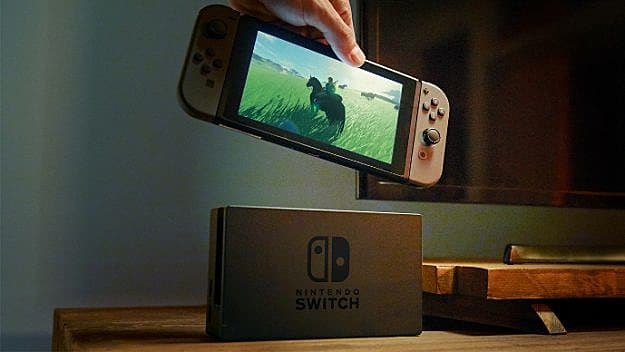 So the fact that Nintendo is trying to market the Switch as a console that runs at 1080p (sometimes) in a world of Scorpios and Pros has me worried. Do they understand what they've got here? It's the Shield, but better. It's the Vita, but with more support. 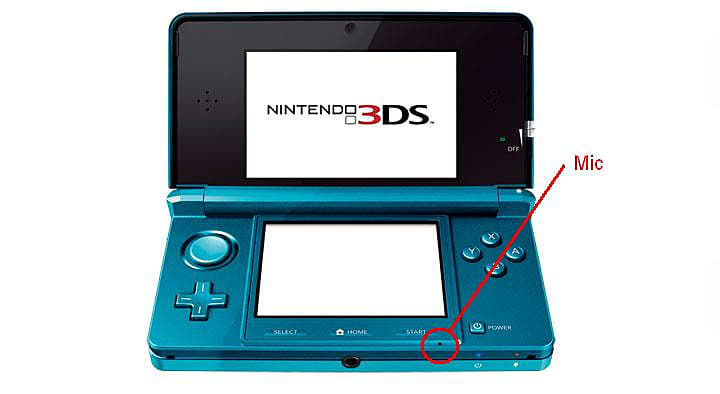 It's the 3DS with more power under the hood. It is quite possibly the future of handhelds and consoles. But if they don't treat it like that, why should we? The common complaint among those who don't want to buy the Switch is the games. The launch lineup is, to put it nicely, abysmal. Is it as bad as the Nintendo 64? No. There were only two games for that launch, but that doesn't make it right. 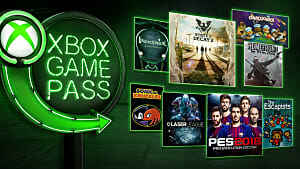 And if this thing is still being marketed as a console against systems like the Xbox One and PS4, then it makes this lineup even worse. 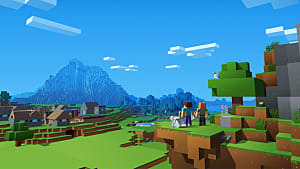 And while I wish I could go back in time and tell Nintendo to get third parties on board for launch so we could have games like Minecraft, Skyrim and Shovel Knight now instead of later, I can't. Their first-party content, while usually awesome, will not save them (just ask the Wii U). 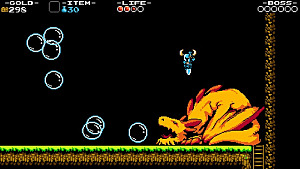 So if Nintendo wants to keep people like me around, who see the potential and want Zelda, they're going to need games. 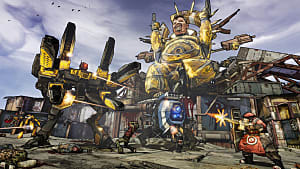 In an article that was published on January 16 by IGN, it was revealed that talks between Gearbox, the developers of Borderlands, and Nintendo have broken down. 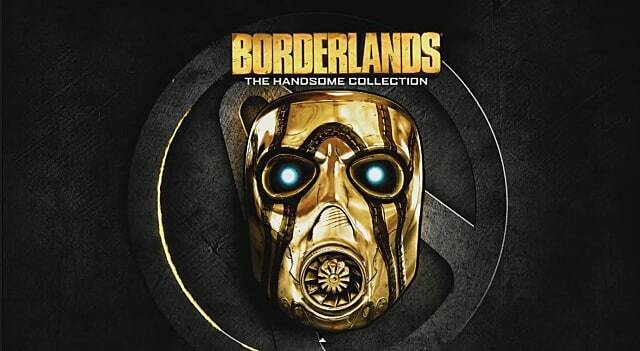 While this is bad news to begin with, it is important to remember that Borderlands 2 was on quite a few systems. I even played Borderlands 2 on my Macbook back in the day. It didn't look good, but it was playable. If they could make it work on a Macbook in 2012, they can make it work on a Nintendo Switch in 2017. But it's not there. On top of that, the Virtual Console, a feature that really could be saving the Switch in its early days, has not really been discussed. And from what little we have heard, it's not sounding good. 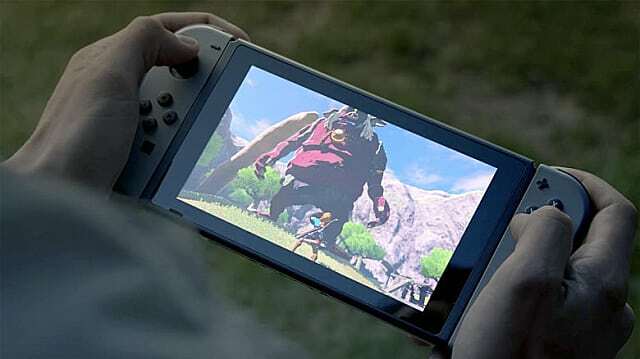 From several demonstrations of games like Legend of Zelda: Breath of the Wild and Mario Kart 8, it would appear that the Switch is not lacking in power on the handheld side of things. So the question becomes this: Who is holding Nintendo back? With Subsection A, I want to start out by saying that, from the brief glances we've seen at the press conference, reveal and several demos, the UI itself looks great. Simple, functional and pretty, it appears that Nintendo was looking more toward Apple than Android for its design, which I think works better for a console. That being said, it seems that there are two functions of most modern consoles that the Switch is missing: voice chat and achievements/trophies. What about that mobile app that handles voice chat, you may ask? That is something that should have been baked in, rather than slapped on like some last minute addition that Nintendo forgot about. Xbox and PlayStation have voice chat built in. 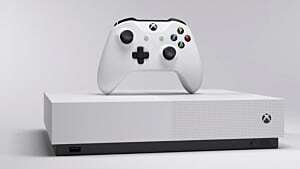 If this thing is a console you can move, why did you leave that out? And before Nintendo thinks they can just change their marketing and call it a day, both the Vita and 3DS have mics. This may be a pure hardware issue, but as I've said before in this very article, that doesn't make it right. Now, with the achievement and trophy deal, I can live with not having them. Do I like my gamer score on Xbox? Yes, I do. Do I like hunting for achievements every now and then, going back to games that I would have long forgotten about to get them? Yes. Does it give a longevity to games that they might not have otherwise? Yes. So why doesn't the Switch have them? I have some ideas, but I'm saving them for later. So in the meantime, I will leave you (and hopefully Nintendo) with this: You can always add them with a software update. PlayStation did it, you might be doing it. But if you haven't started those plans, get them ready for E3. With the applications, it seems that Nintendo is missing something big. Something so big that very few devices do not have it. No, not tetris. They've got that. Sort of. No, I'm talking about Netflix and video-streaming services. Sure, it's good to focus on games. 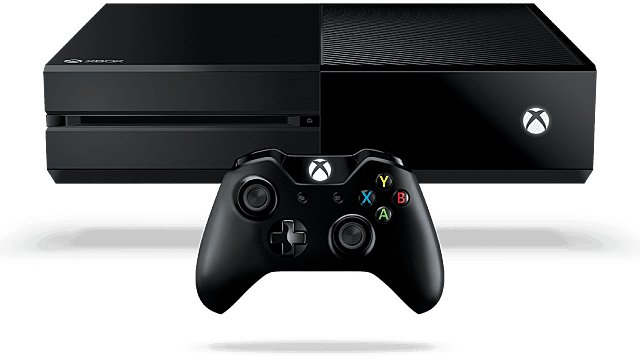 We learned from Xbox One's botched announcement that too much entertainment will leave consumers, uh, less than pleased. However, there is such thing as a balance, and these kinds of apps are important to have on a system that you are supposed to be taking with you everywhere. While one of my colleagues believes that not having Netflix on the Switch at launch isn't that bad, I am inclined to politely disagree. It's one less thing that the Switch has to offer. And, as we've seen, the games are lacking, so this is not the time to be delaying features. So, if Nintendo's got Netflix in the pipeline, it would be best to get it and services like it on the system sooner rather than later. I could use this video to essentially summarize this entire article. It's not perfect, because I am not plagiarizing (please don't sue me), and our focuses are different. But it does a great job of nit picking the multitudes of missteps that Nintendo has taken with the Switch. One of the main points of this video, much like my article (still not plagiarizing) is the accessories for the Switch. This is an actual screenshot from Gamestop's website. 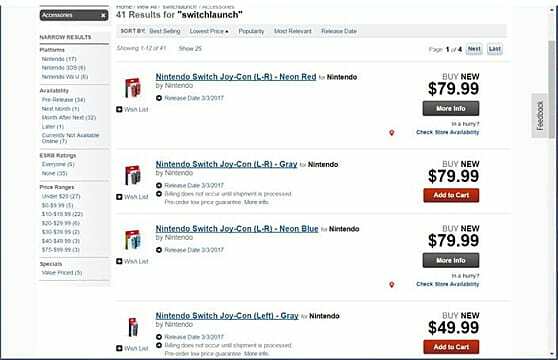 One Joy Con is $49.99, before taxes. And that's just in the United States. What about in Canada, England, Australia, the EU and other countries with high taxes? If you lose a controller, or break it, you have to shell out anywhere from $50 to $80 to get it replaced. So why bother? Why not get an Xbox or PlayStation, get a controller with the console, and get another, full-fledged controller for $60? Sometimes they aren't even that much, if you get one used. The point is, we're paying for the tech inside of those controllers, whether we want to or not. I don't know about you, but I wasn't jonesing for HD-Rumble and evolved motion controls. On top of that, the system is launching with a meager 32 GB SD card. Sure, SD cards with higher storage might be easy to get, but that's another hidden cost that the system carries with it, unless you go all physical. 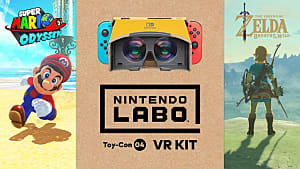 So, Nintendo's got two options again: Stay the course, and scare people off, or, lower the prices, and make getting this "console" for birthdays/Holidays a little more affordable. I hinted at this earlier in the Software section, so I wanted to come out with it here at the end: The Switch seems a little half-baked. It has so much potential, and from what we've heard from those who've gone hands-on, it's a well put together machine. But from its dismal launch lineup to its lack of features, it is apparent that this launch is premature. However, I do not have a time machine. I can't go back and, with my "decades" of "industry experience," and tell Nintendo what to do. This is the world we live in now, and if we want to see the Nintendo Switch survive and thrive, it falls on Nintendo to start righting its wrongs. TLDR: Nintendo need to come out swinging at E3. DISCLAIMER: I am not a member of the Games Industry, nor do I work at Nintendo. I do not claim to know how their business is operated or why they do the things that they do. I am also not claiming they are idiots. Nintendo hasn't been around this long because they're stupid.